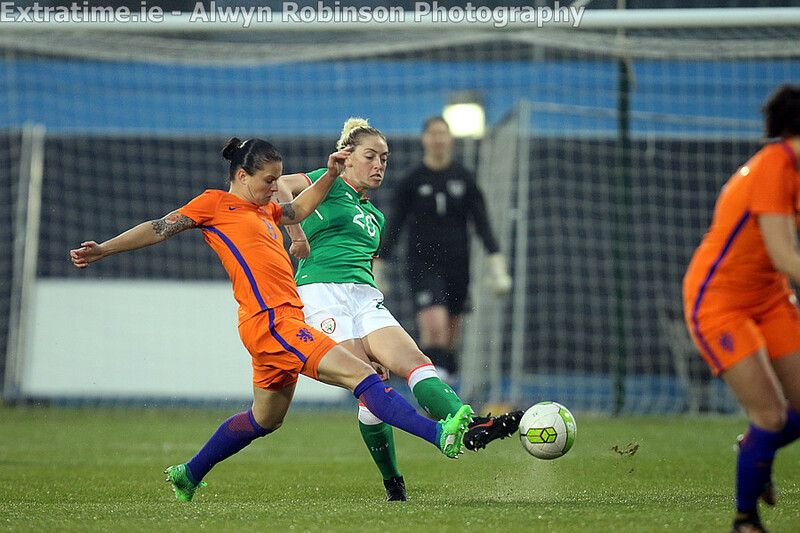 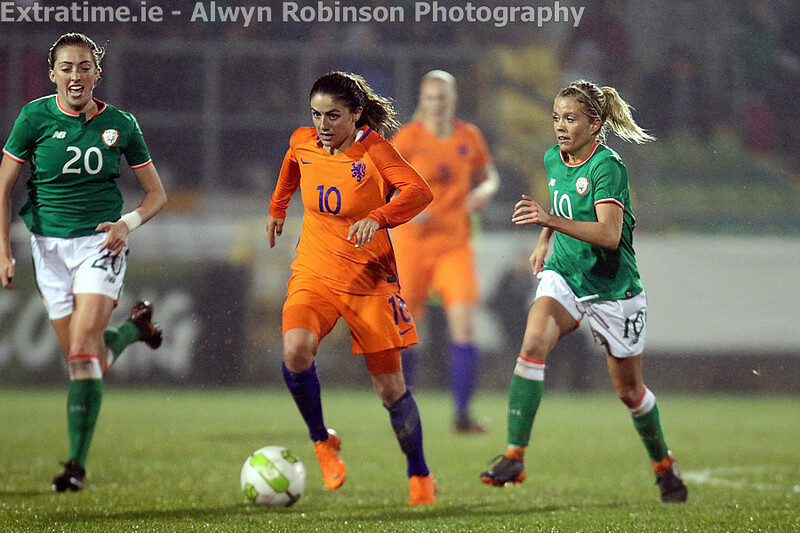 The Republic of Ireland welcome the Netherlands to Tallaght Stadium (kick-off 7pm) in a game that could have a major bearing on qualification for the 2019 World Cup. 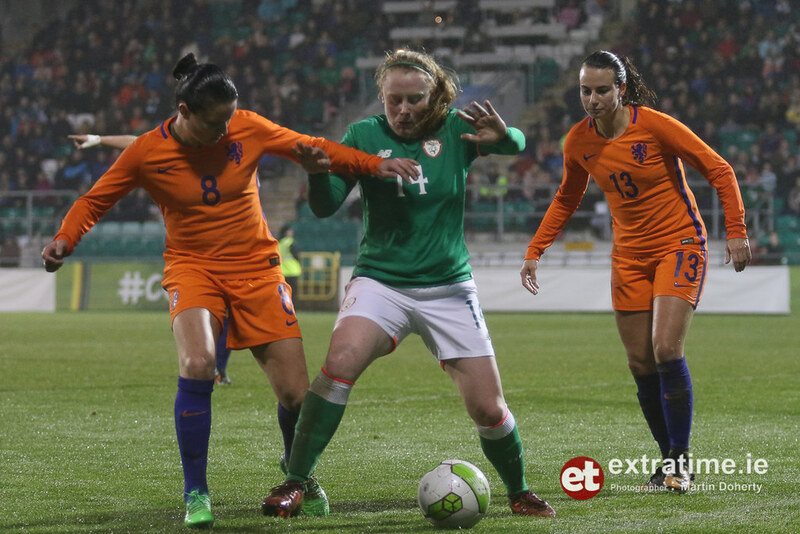 The teams sit tied at the top of Group 3 on ten points apiece following their respective wins on Friday evening. 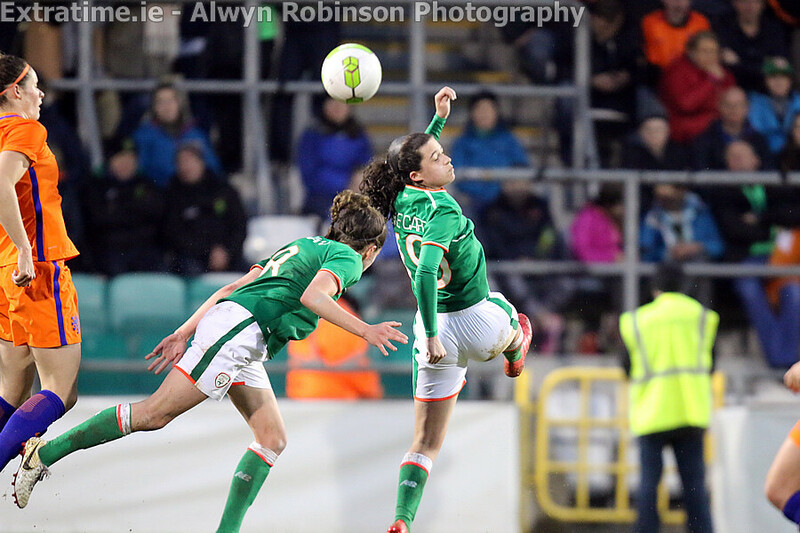 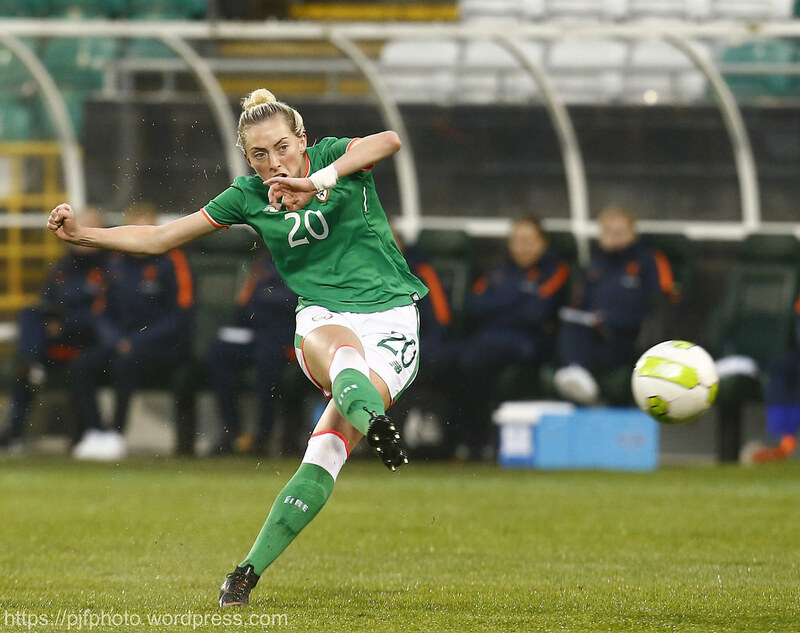 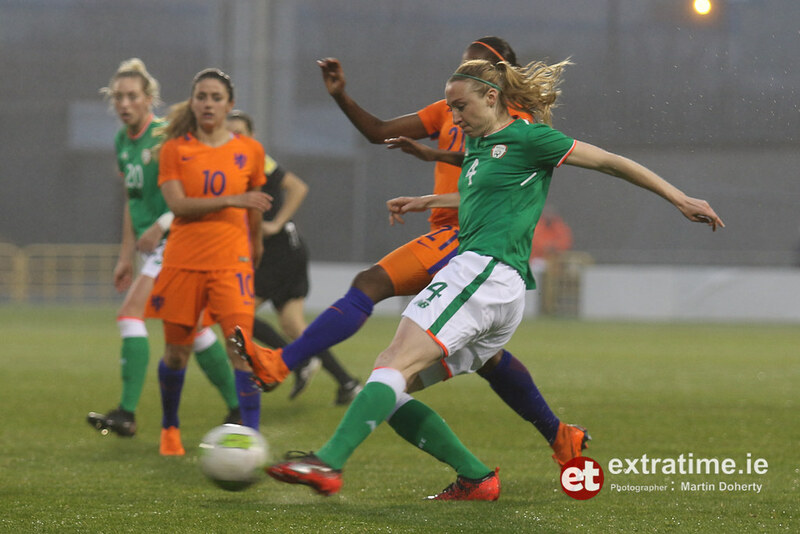 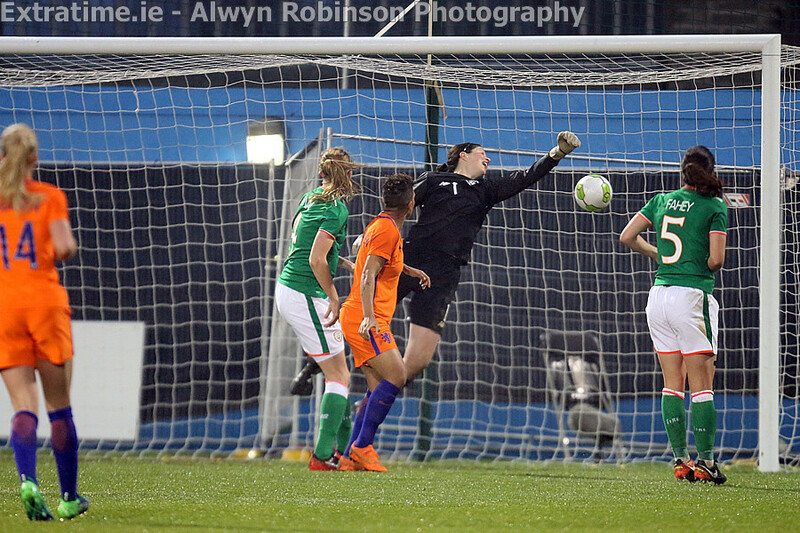 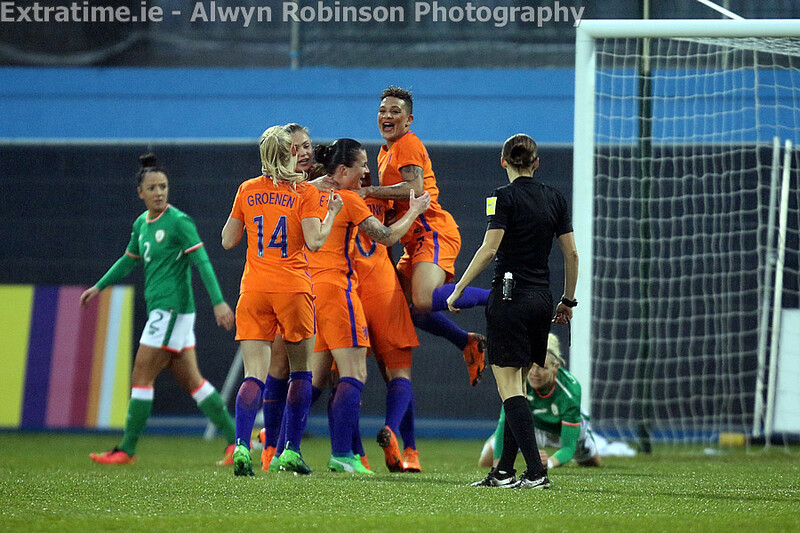 Ireland left it late to beat bottom-placed Slovakia in Tallaght as Amber Barrett scored her first international goal after an own goal had cancelled out Leanne Kiernan’s opener. 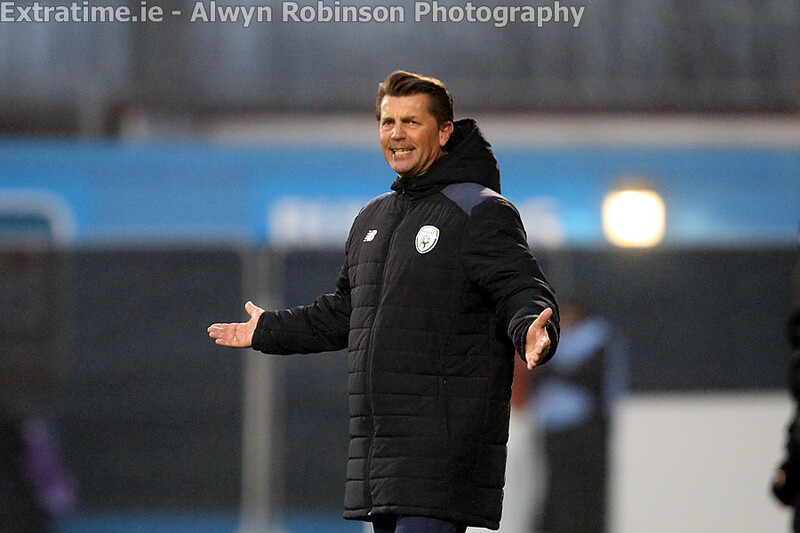 "It is going to be tough, no question about that,” manager Colin Bell told the association’s website. 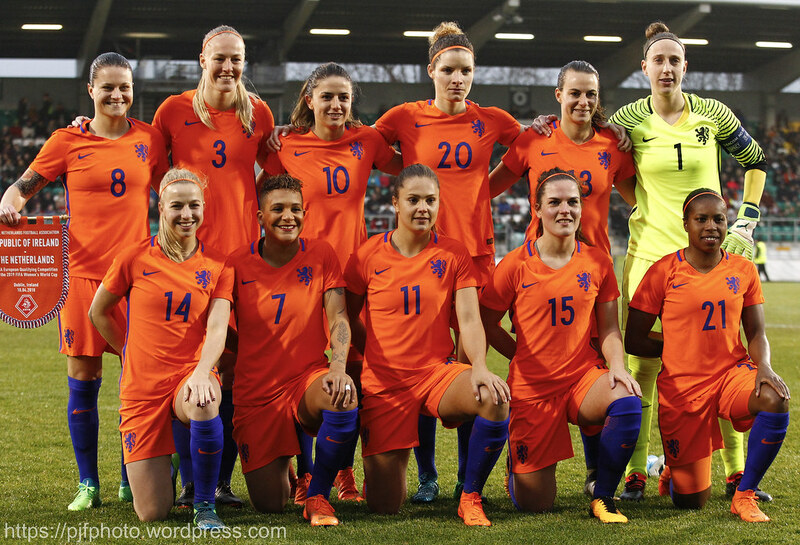 “They're the European Champions and despite the result in November, you look at their results over the past year, it is a huge task. 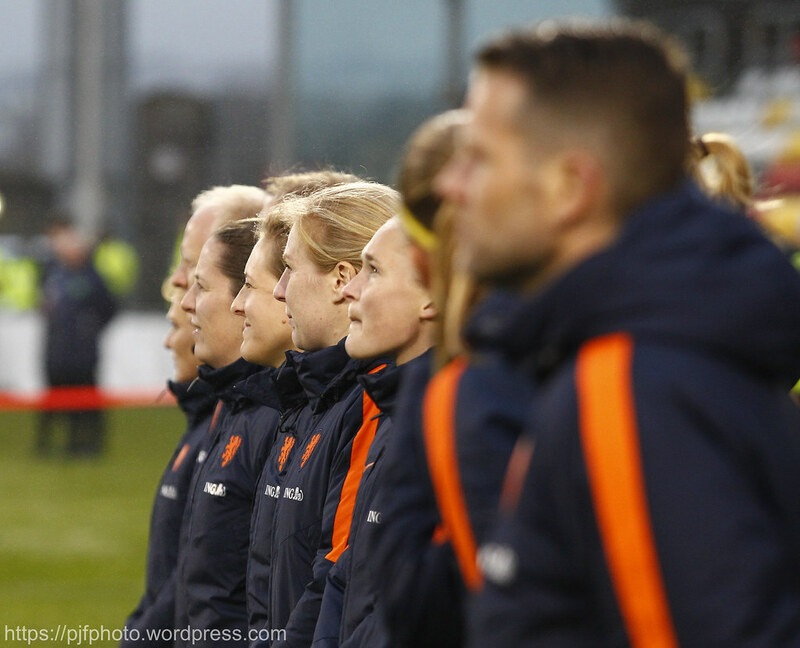 "They will be gunning for us as well. 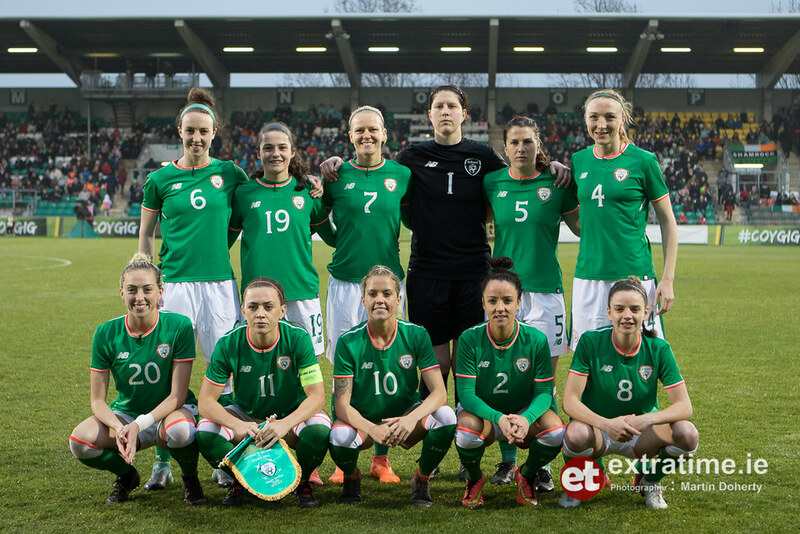 We saw them put seven past Northern Ireland on Friday and they've got so many threats all across the park. 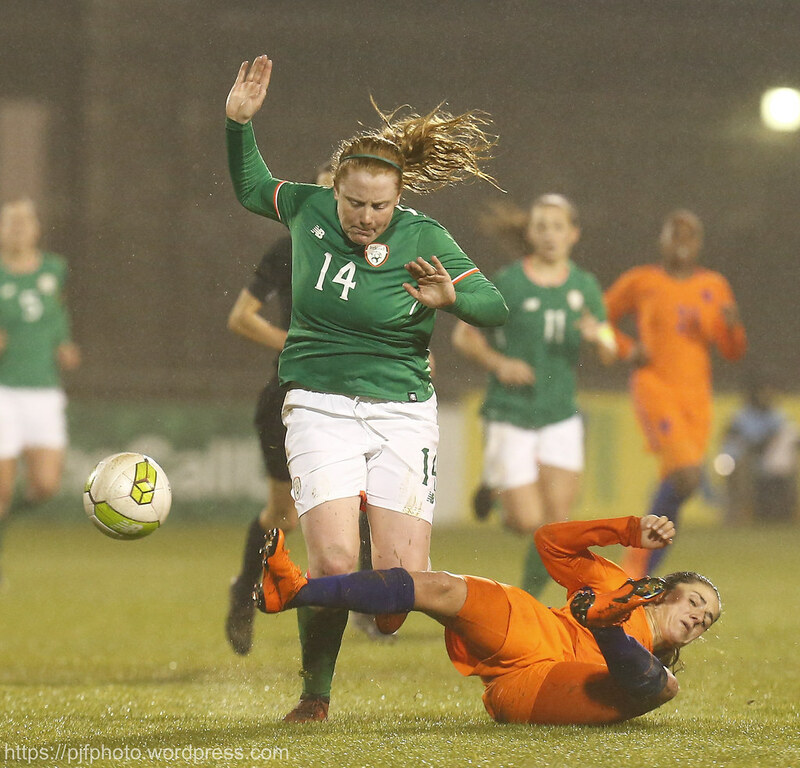 "We've got to be in the game though. 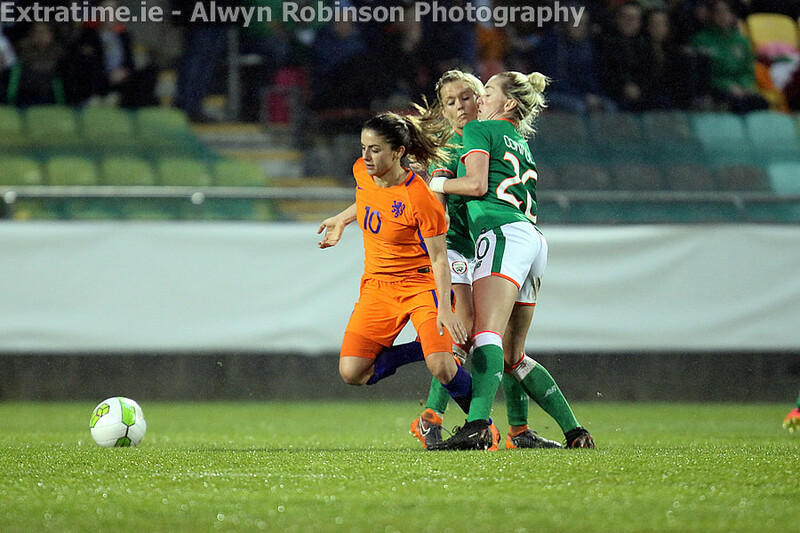 We need the crowd to come out once again and get behind every tackle and every shot for the entire 90 minutes. 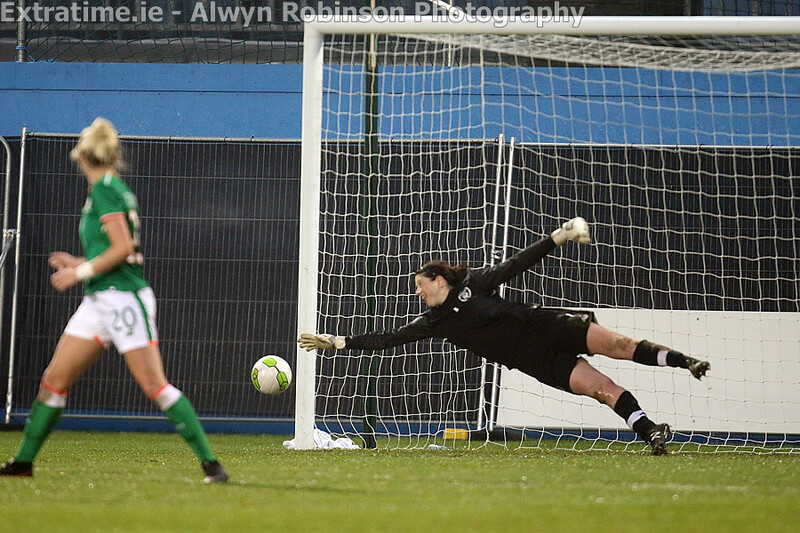 They were brilliant on Friday and we'll need them once again to get a result tomorrow." 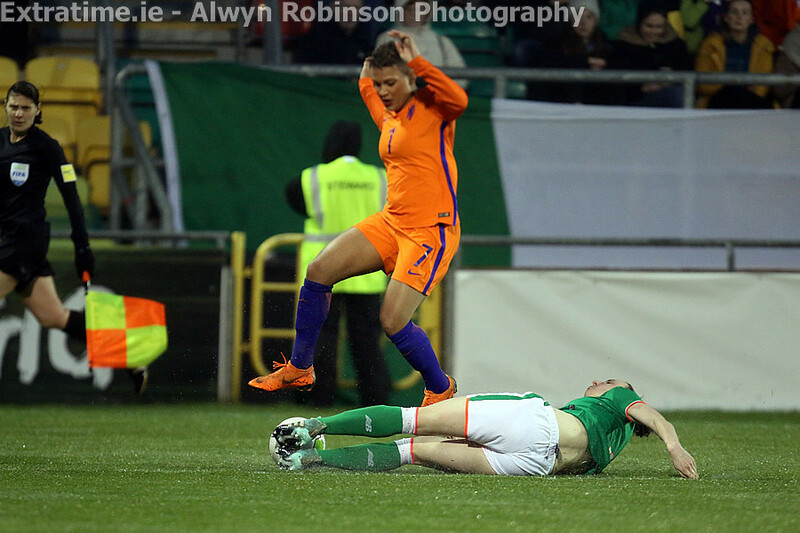 There are more injury worries for Ireland as Claire O’Riordan and Aine O’Gorman have been ruled out with illness. 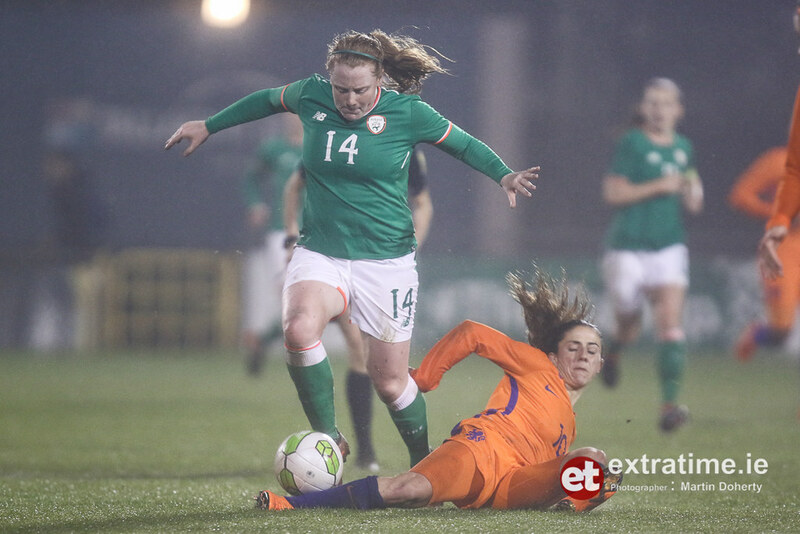 Tyler Toland and Claire Walsh have already pulled out of a squad shorn of Megan Campbell, Stephanie Roche and player of the year Harriet Scott. 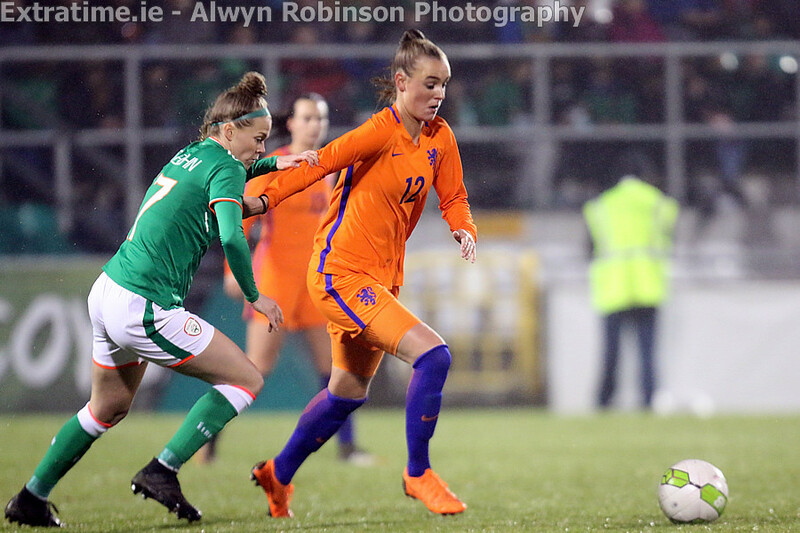 Galway winger Aislinn Meaney has been called into the squad to replace Toland. 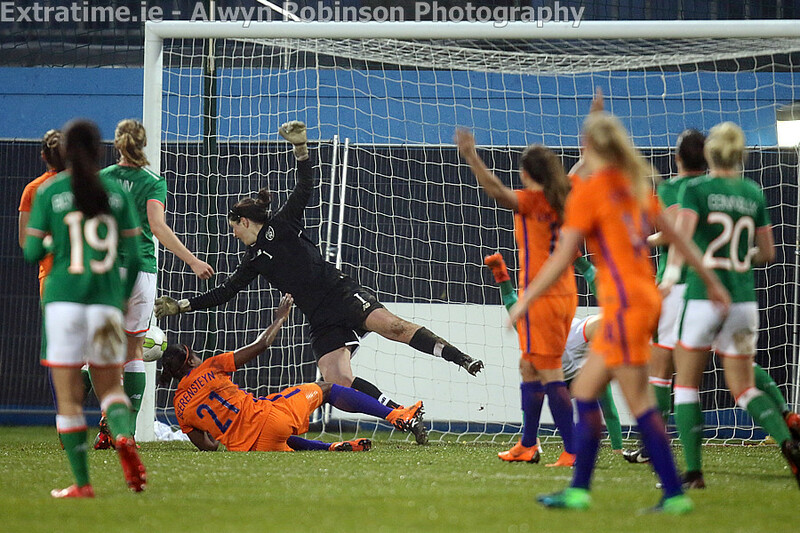 The Netherlands lead Group 3 on goal difference at the halfway point in the qualifying campaign. 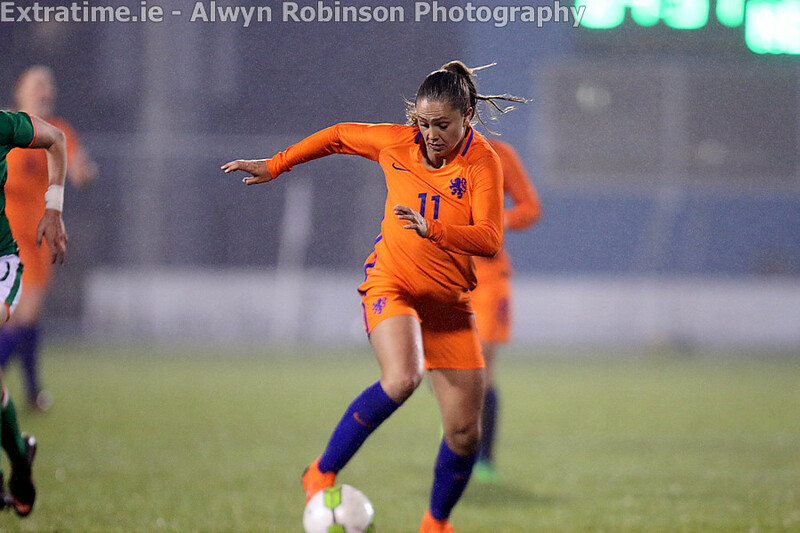 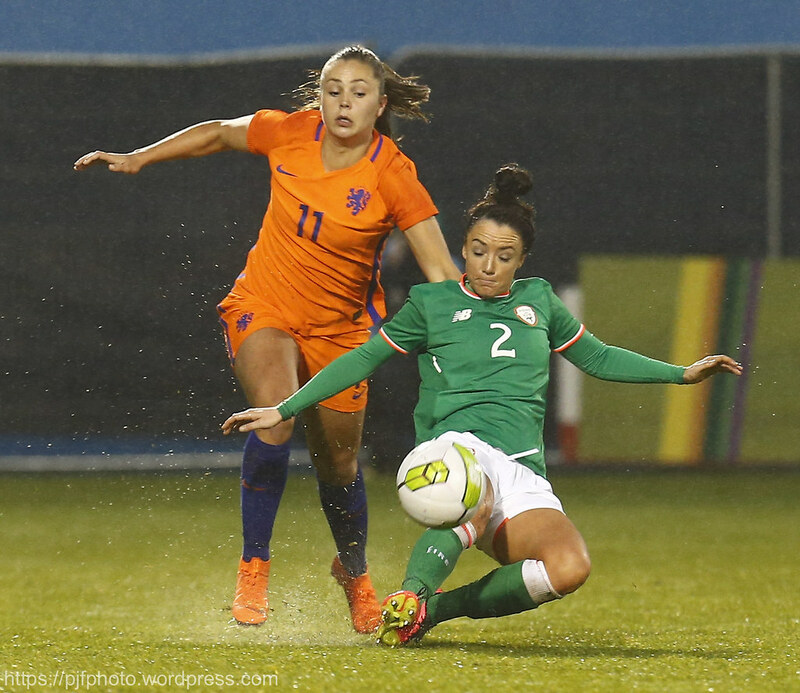 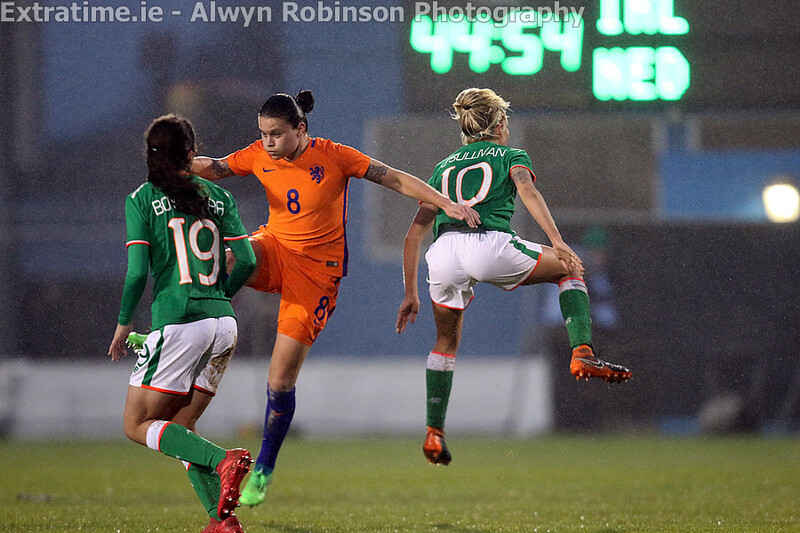 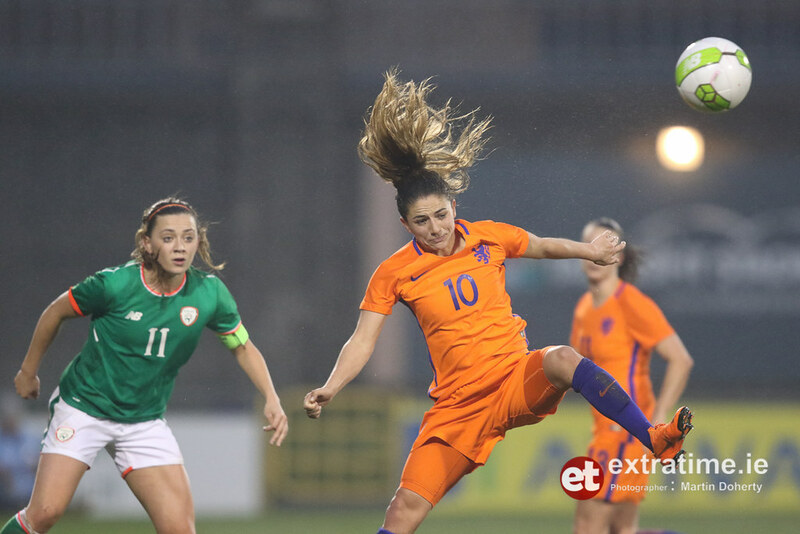 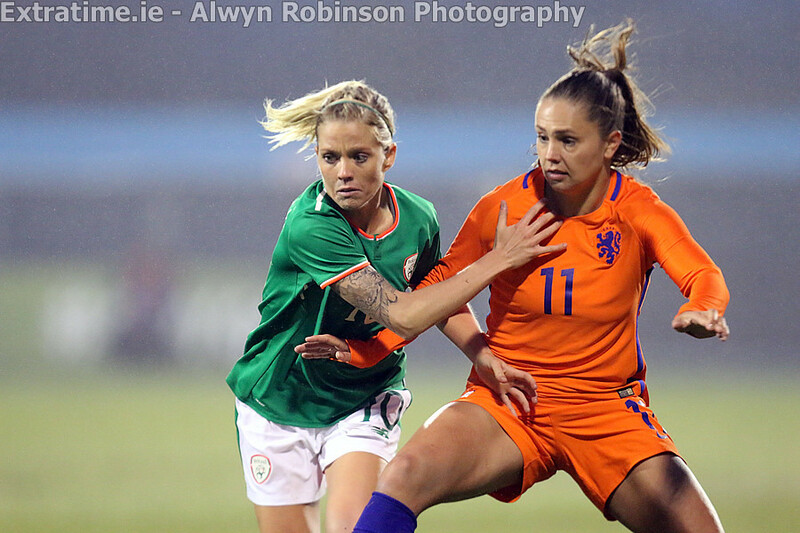 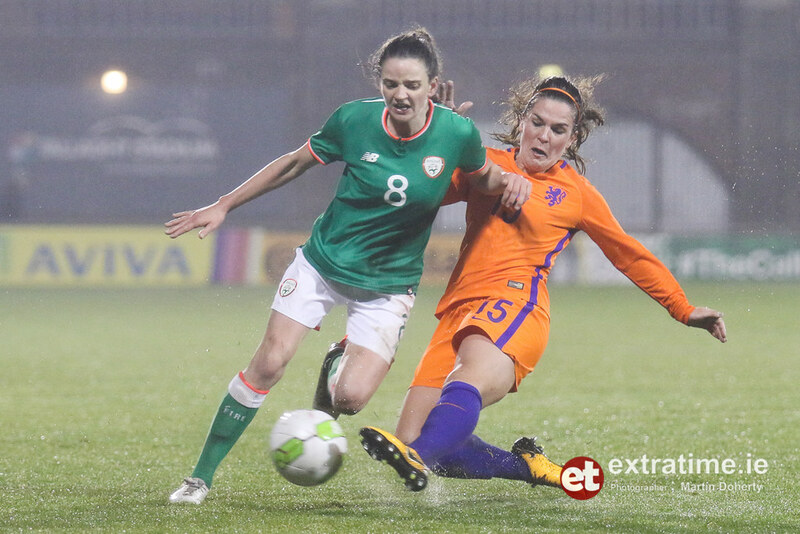 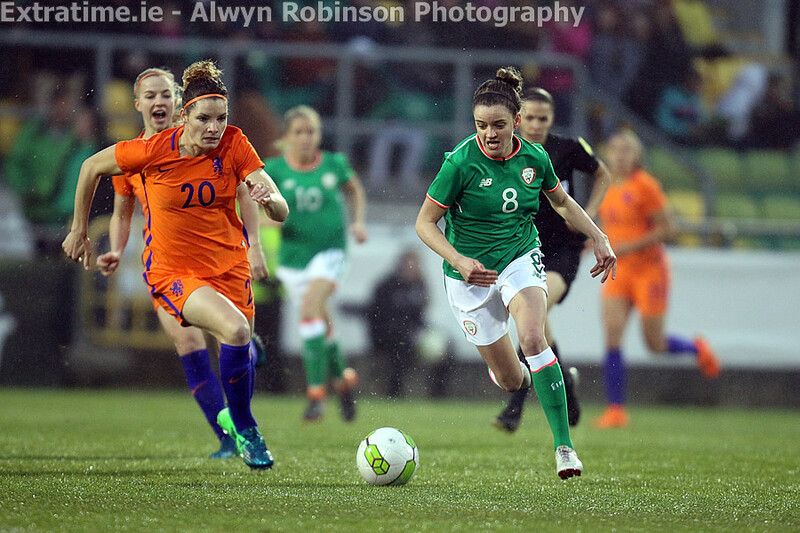 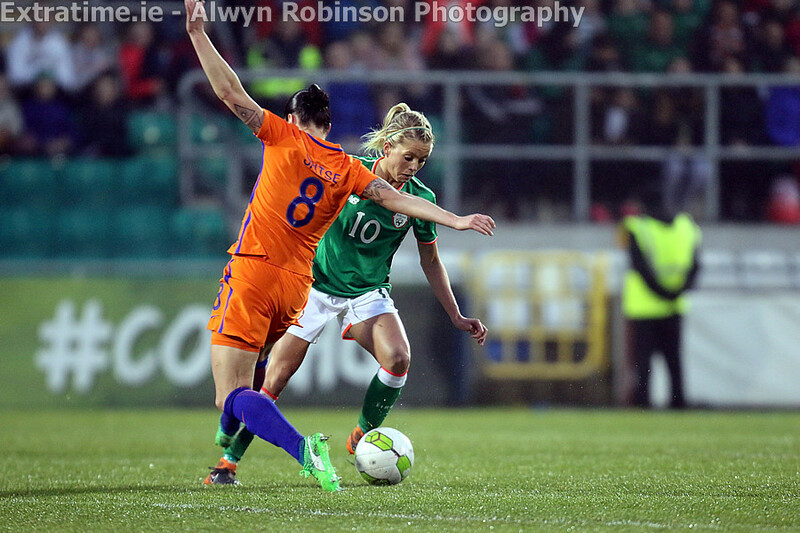 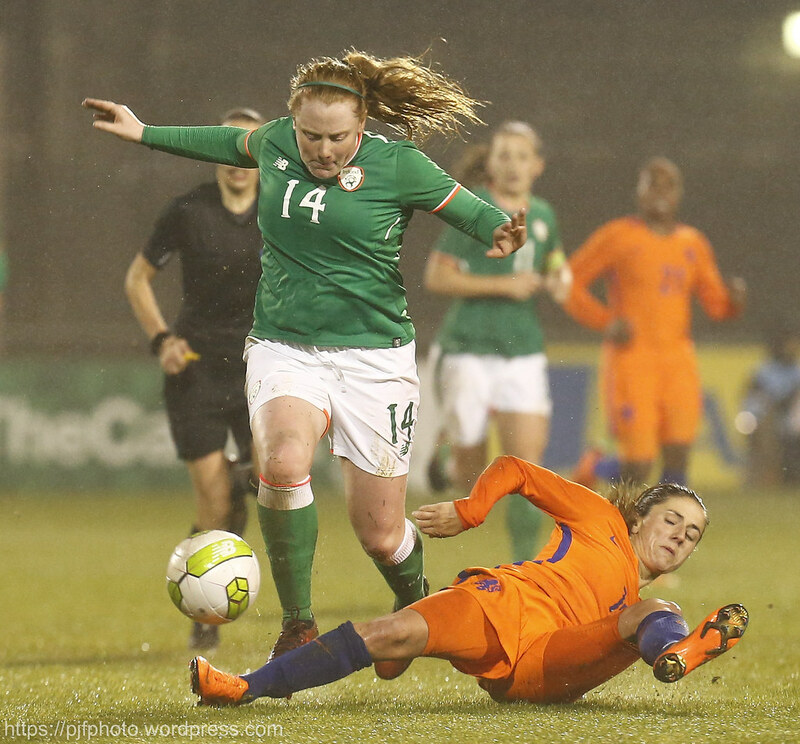 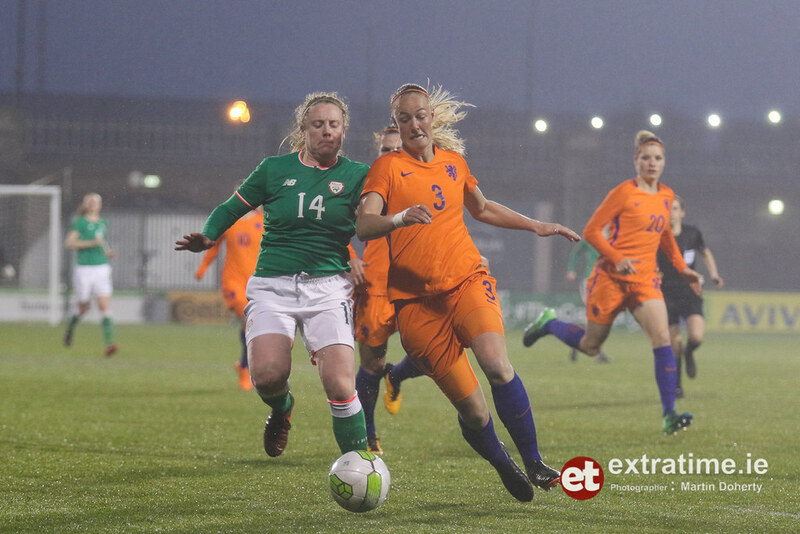 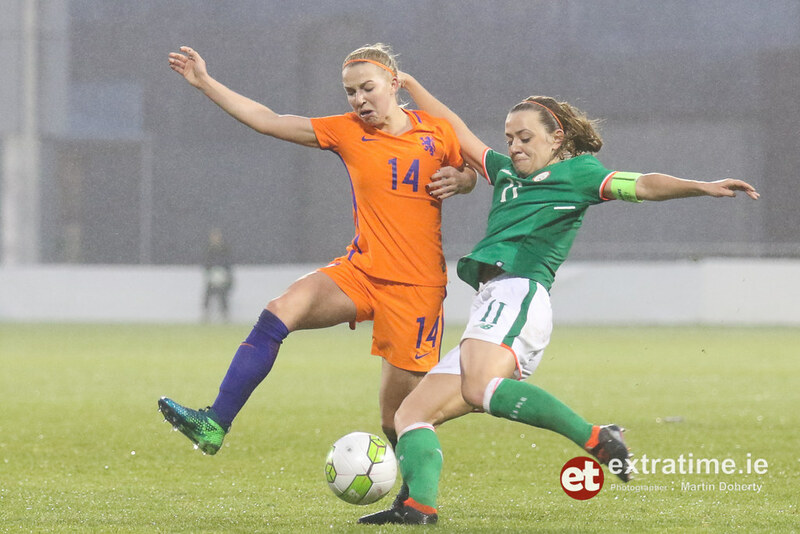 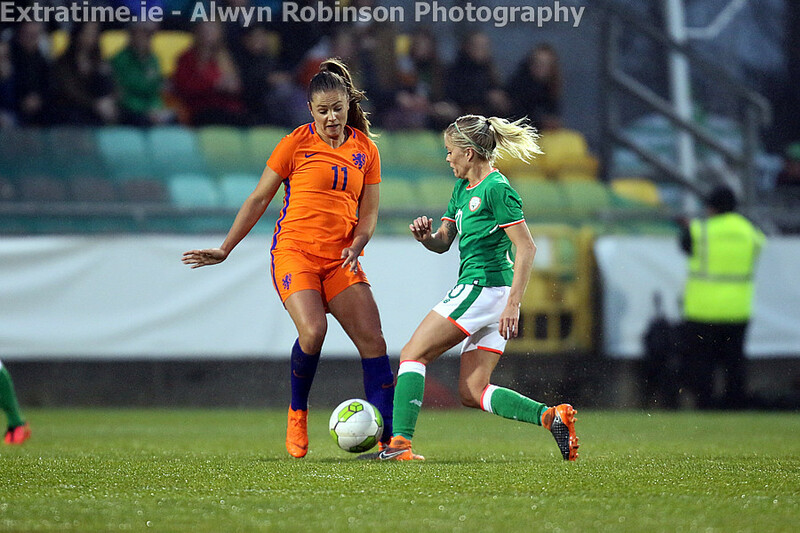 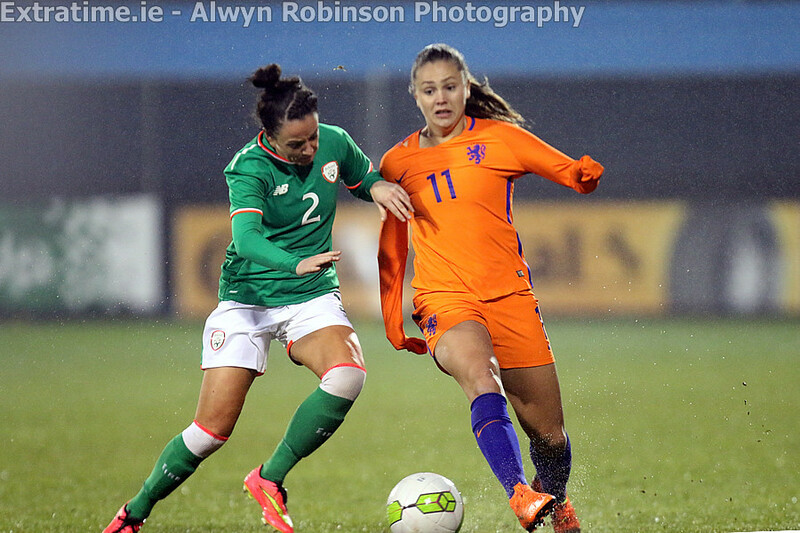 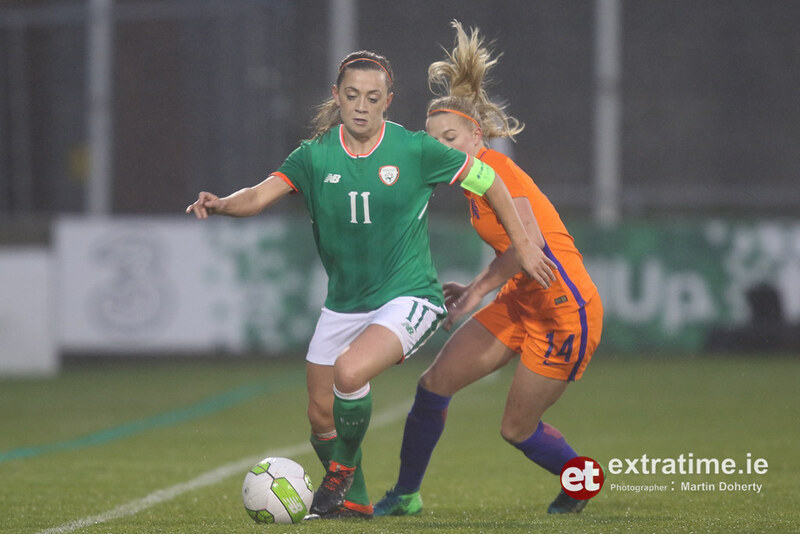 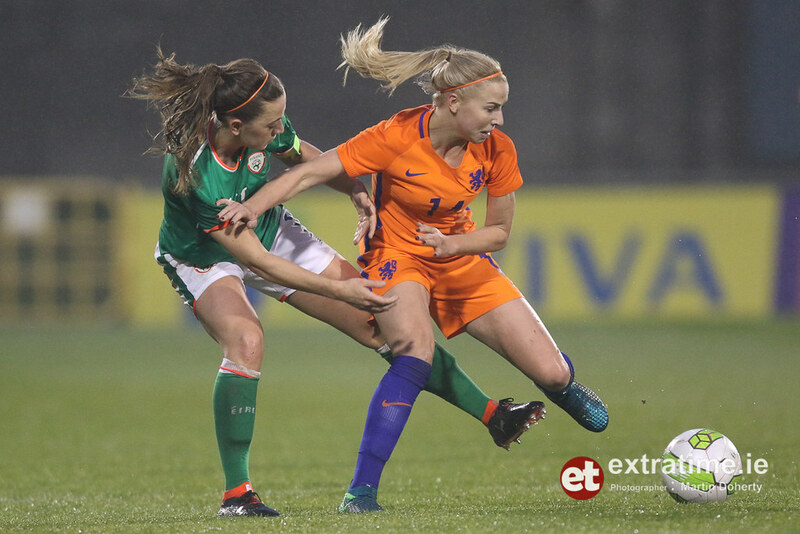 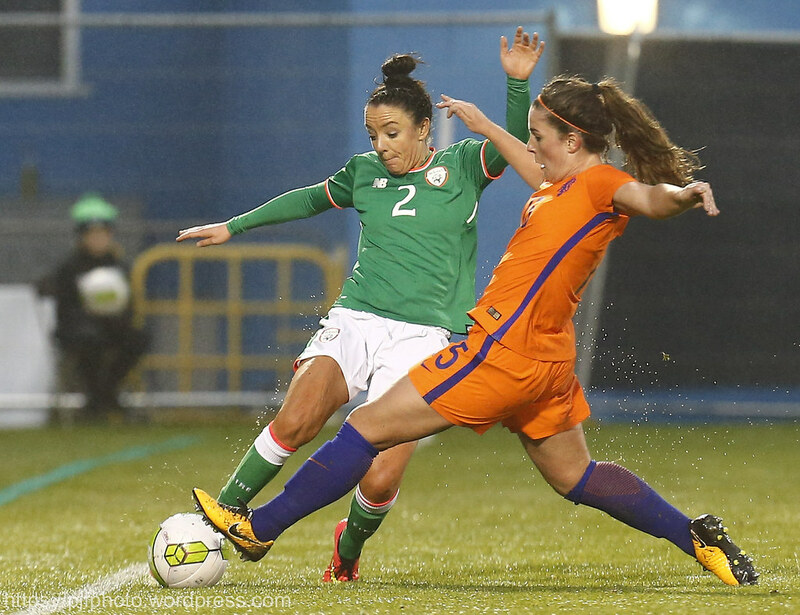 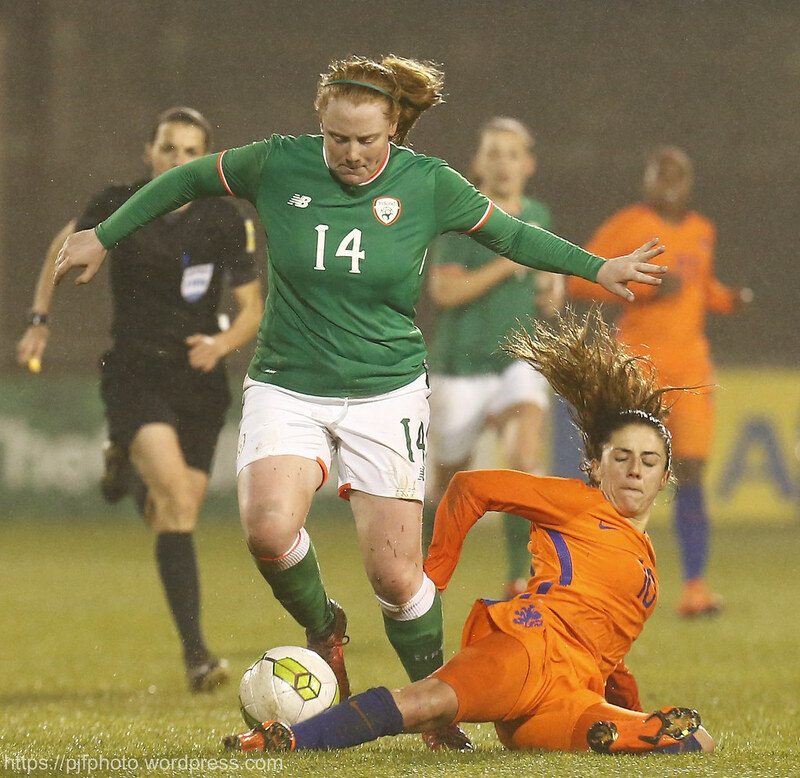 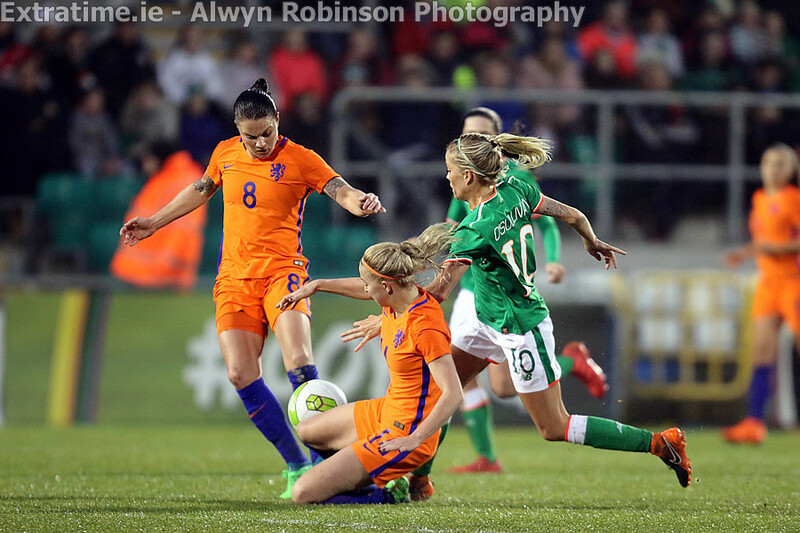 The Oranje steamrolled Northern Ireland in Eindhoven in front of 30,000 people on Friday night, with European player of the year Lieke Martens scoring twice early on. 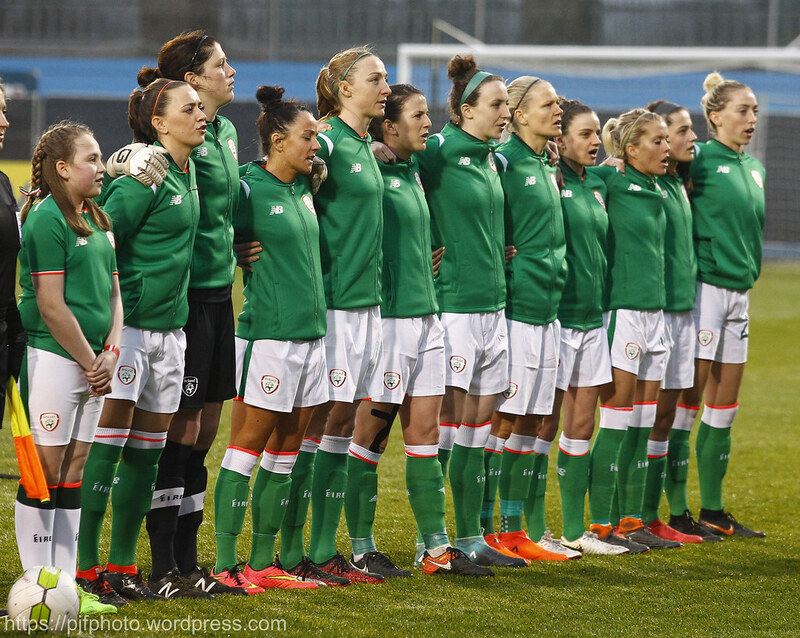 The visitors will come into the game heavy favourites on account of their status as European Champions, and the seventh-highest ranked side in the world. 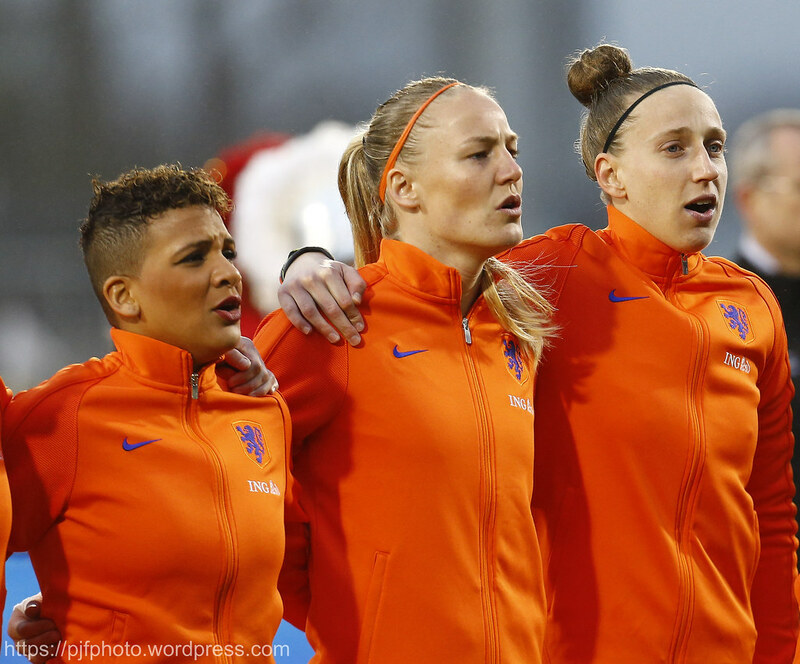 The Netherlands will be without Twente defender Kika van Es after she sustained a foot injury during training on Wednesday, but have a full squad to choose from otherwise. 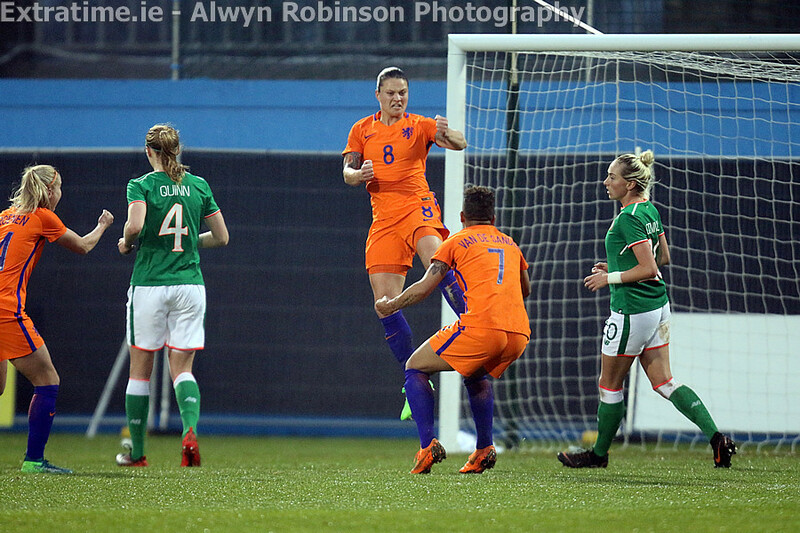 Both sides have won three and drawn one of their qualifying games to date, although the Dutch boast a +13 goal different to Ireland’s five. 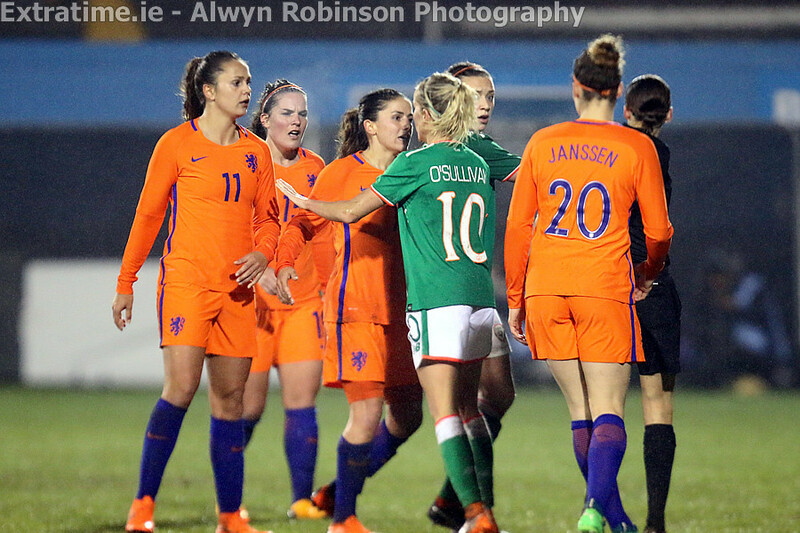 The sides drew 0-0 when they met in Nijmegen in November in front of a crowd of 11,400. 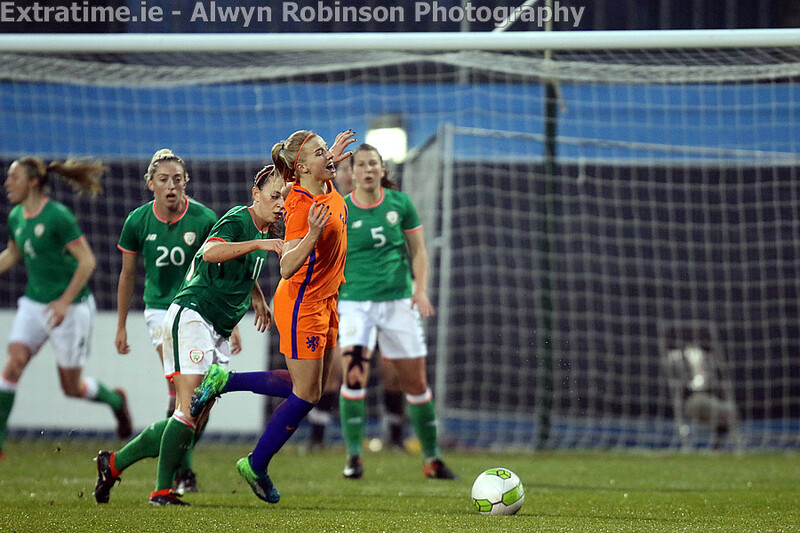 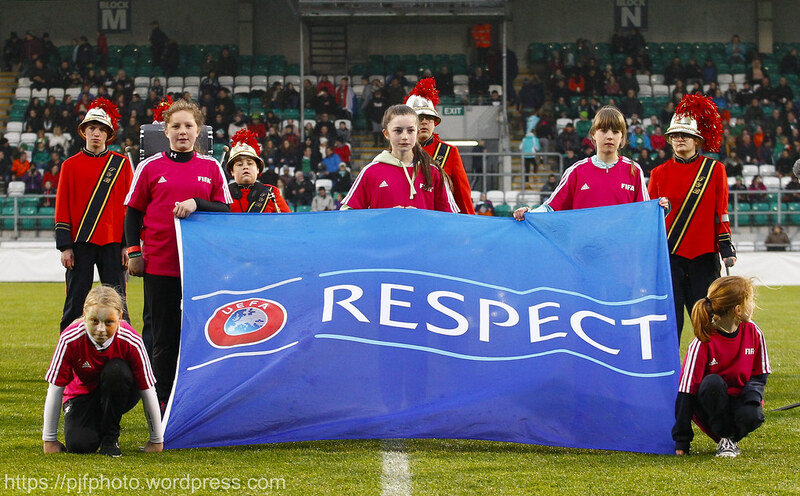 Republic of Ireland 11/1; Draw 11/2; Netherlands 1/10. 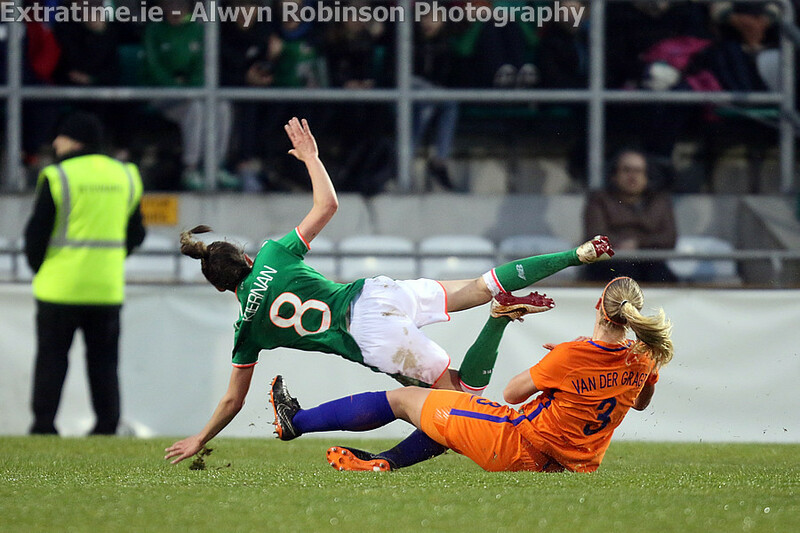 Injured: Aine O’Gorman, Claire O’Riordan, Tyler Toland, Claire Walsh.